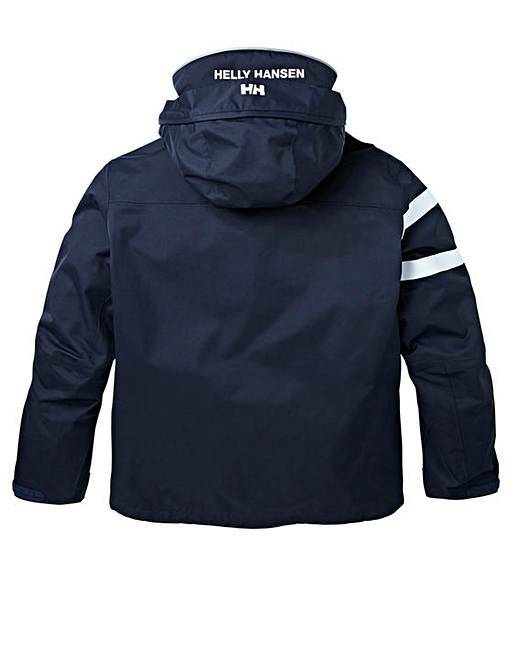 Helly Hansen Salt Power Jacket is rated 4.8 out of 5 by 8. 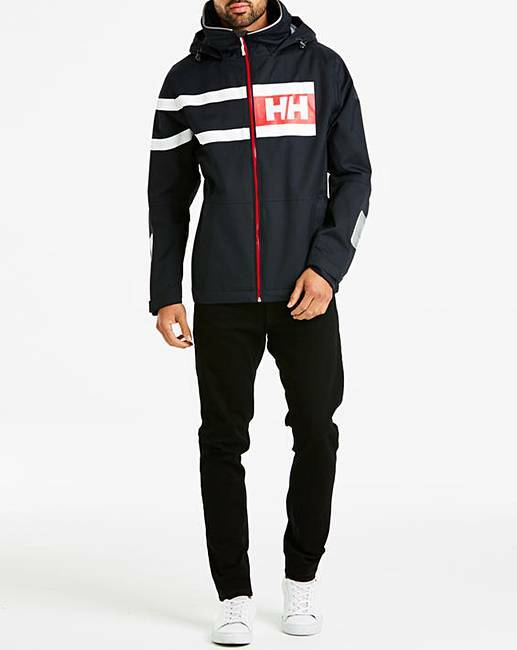 Celebrating 35 years of the Helly Hansen Marine Stripe design, Helly Hansen have created this bold and modern jacket. 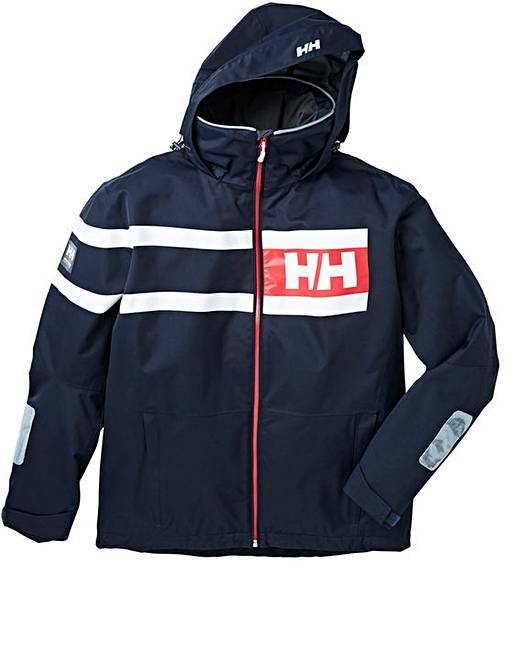 Based on the popular and proven design, the Salt Power Jacket features lined HELLY TECH® construction and fleece in the collar and pockets to keep you warm and dry, while the adjustable fit features enhance comfort. 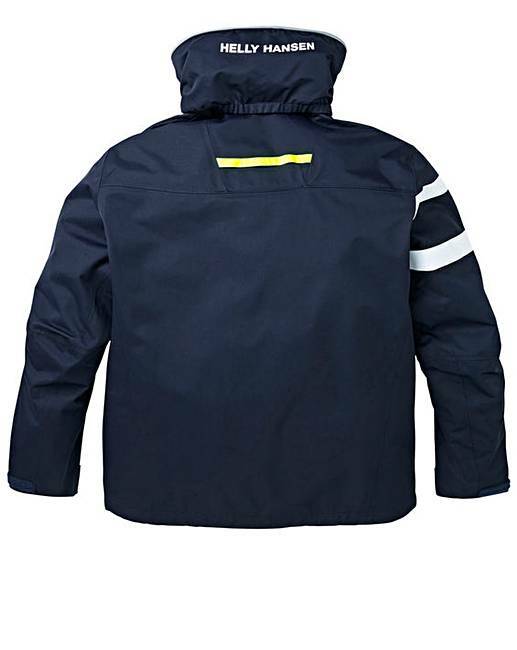 Rated 4 out of 5 by TEC from Very Nice I bought this jacket expecting lots of rain, but has been my daily jacket for work, very impressed, good quality. not so sure how it will be after washing. 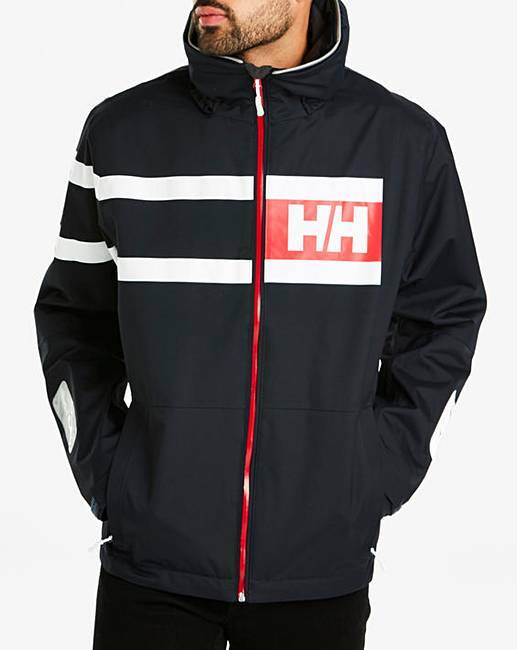 would like to have another in a different colour. quite warm and roomy. But may even buy another as a backup.. 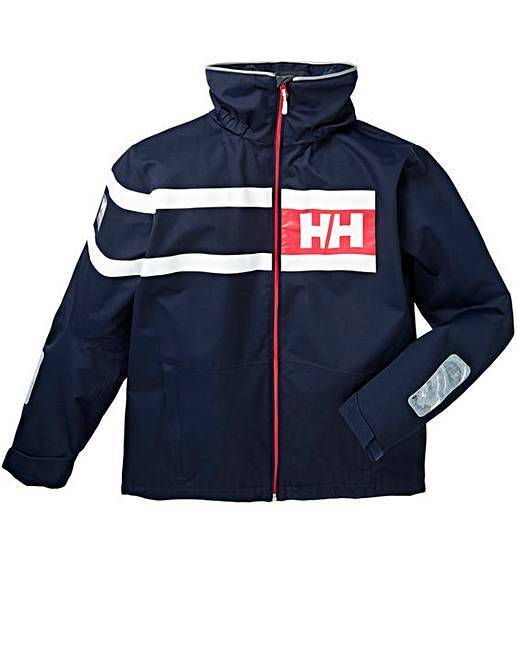 Rated 4 out of 5 by Tinks from its massive great coat, although I'd say sizes are way out im a 2xl in everything, i ordered 2xl and itvwas massive. so I reordered an xl that was also very big. ended up with large .